Fisheries Officer from Apollo Bay wins Gold! 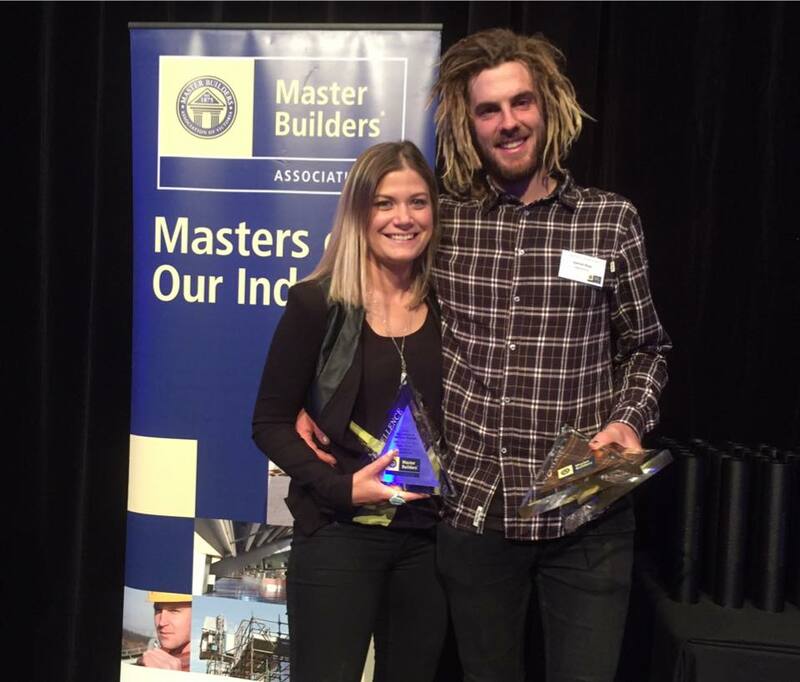 Our Great Ocean Road Holiday Consultant, Elle Christian, has been celebrating with her partner, Toby Jeavons who took gold. This year saw the Vic Fisheries surfers from across the state take out the Major division gold and many of the age divisions. Victoria’s iconic Great Ocean Road is home to one of the world’s most visually spectacular marathons. With panoramic views of the Southern Ocean, the famous seaside location will attract participants from across Australia to participate in one of the seven events on the 14th and 15th of May, 2016. 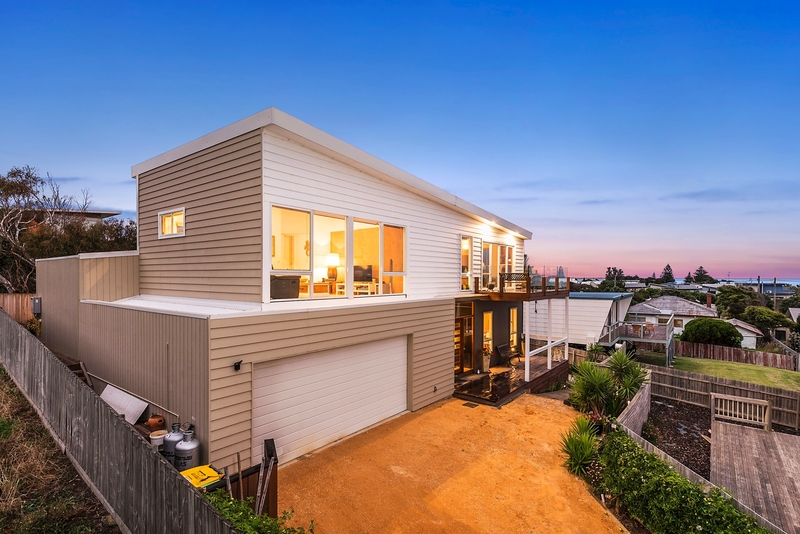 Responding to the ever increasing market Great Ocean Road Real Estate has superb offerings in Apollo Bay, Marengo, Skenes Creek and surrounds. 3 bedrooms, 2 bathrooms, home office, double garage. Generous interior and designed with a seamless flow. Large balcony with views over the Southern Ocean.